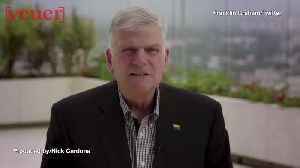 Franklin Graham...one of President Trump’s biggest supporters in the evangelical community is taking aim at Mayor Pete Buttigieg for being gay. 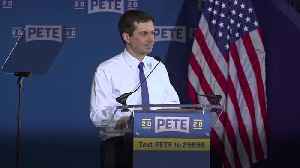 The President offers his analysis and nicknames for Democrats looking to replace him. 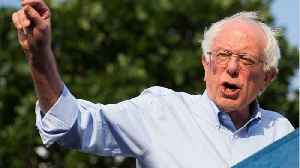 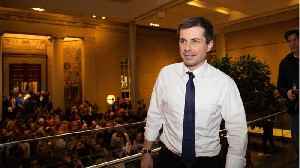 ▶ Videos for "Mayor Pete"
Business Insider reports Sen. Bernie Sanders is the only 2020 hopeful who supports giving the vote to all prisoners currently incarcerated, regardless of their crimes. 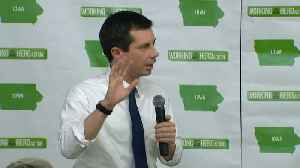 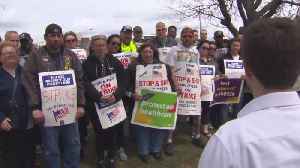 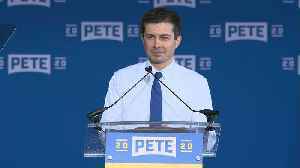 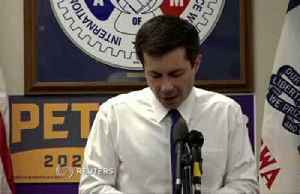 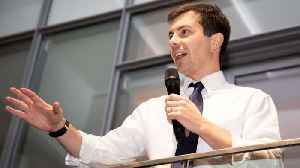 2020 Democratics are divided on..
Several stars hosted fundraisers to support South Bend Mayor Pete Buttigieg's presidential bid. 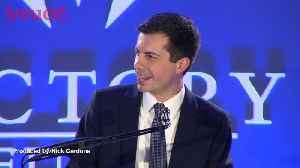 Franklin Graham...one of President Trump’s biggest supporters in the evangelical community is taking aim at Mayor Pete Buttigieg for being gay. 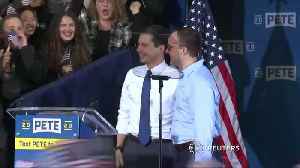 Veuer's Nick Cardona has that story. 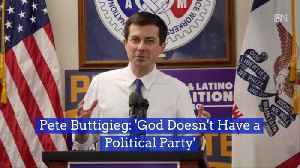 His comments about God could be a touchy subject. 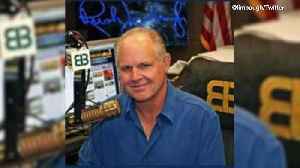 Rush Limbaugh is giving his hot take on Joe Biden and the 2020 field as the list of hopefuls continues to grow. 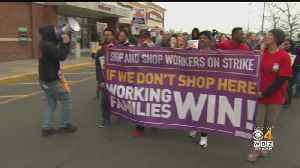 Veuer's Nick Cardona has that story. 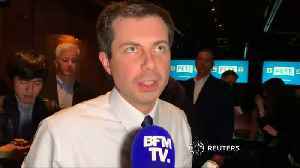 &apos;Mayor Pete&apos; Buttigieg, a Democratic U.S. presidential hopeful, paid respects in French to the people of France after the &apos;Notre-Dame cathedral fire on Monday. 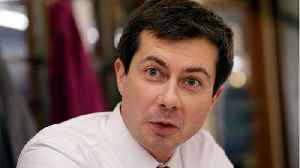 In an..
2020 candidate Pete Buttigieg says that Christianity belongs to progressives as much as it does to the right. 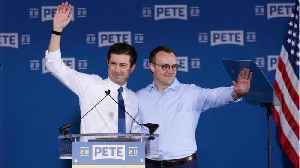 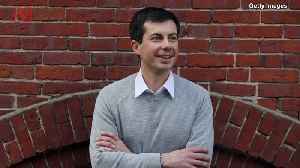 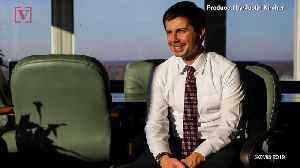 South Bend, Indiana mayor and 2020 contender Pete Buttigieg announced that he and his husband are hoping to have a child "soon." 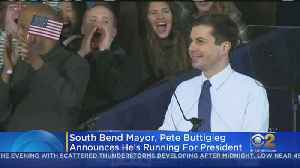 When Buttigieg was asked about paid leave, he responded, "We're hoping..
Mayor Pete Buttigieg kicked off his 2020 presidential campaign by calling for &quot;a new generation of leadership&quot; to take on an era of unprecedented change. 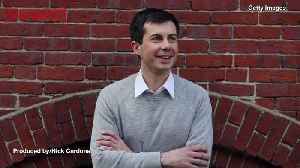 This video,..
Pete Buttigieg, the mayor of South Bend, Indiana, who has enjoyed a surge in opinion polls and a torrent of media coverage, formally launched a bid on Sunday for the 2020 Democratic presidential..